Karaoke party for cadets, juniors and their friends! A fun night for all with mulled wine and nibbles for parents who wish to stay (or join in on the fun). Welcome back to our 2019 season of events! 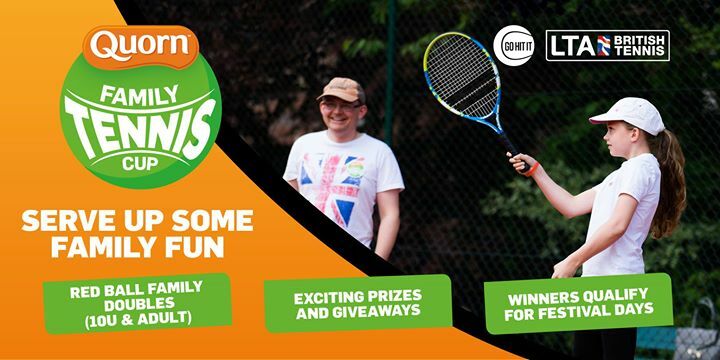 Come along for a fun evening of tennis, drinks and pizza. Fun for all the family throughout the Spring and Summer! An extra fun element to the evening with a Darts Competition organised by Terry and Anthony. More details coming soon. Come along for a fun evening of darts, drinks and pizza. 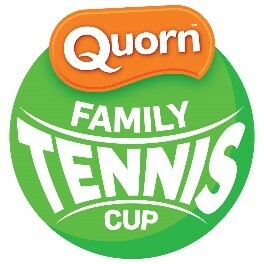 Fun for all the family throughout the Spring and Summer!